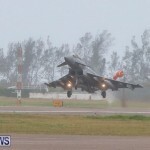 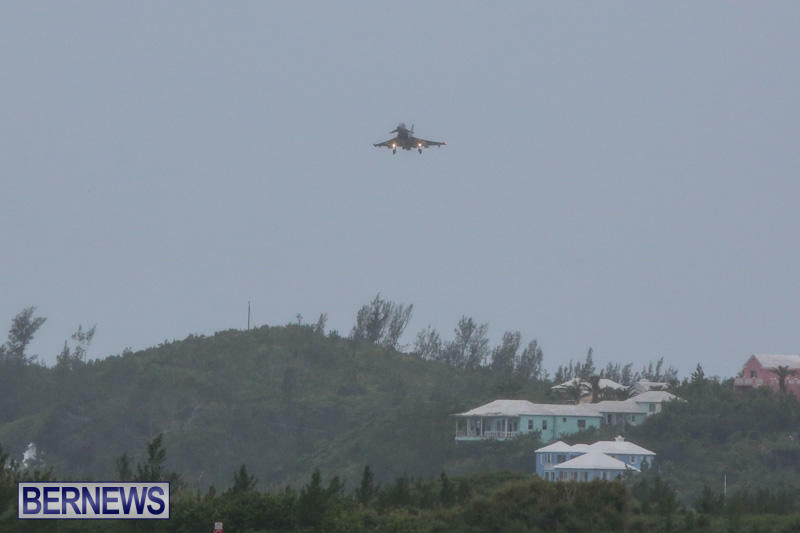 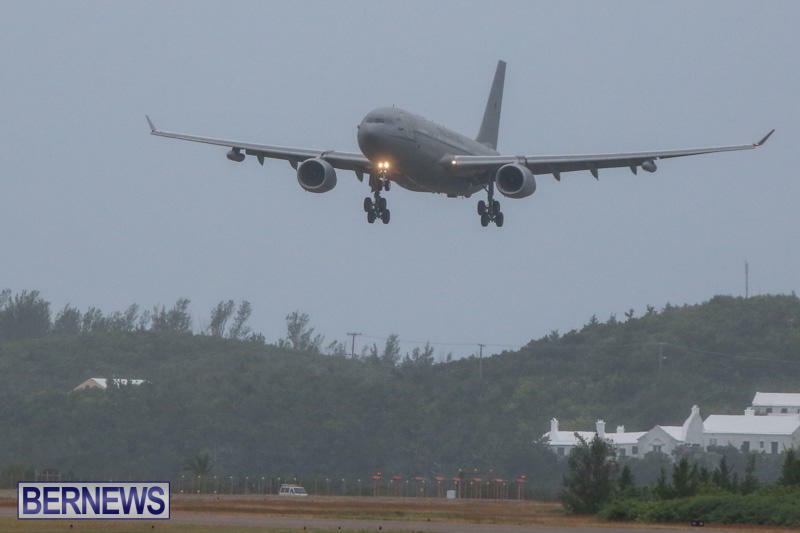 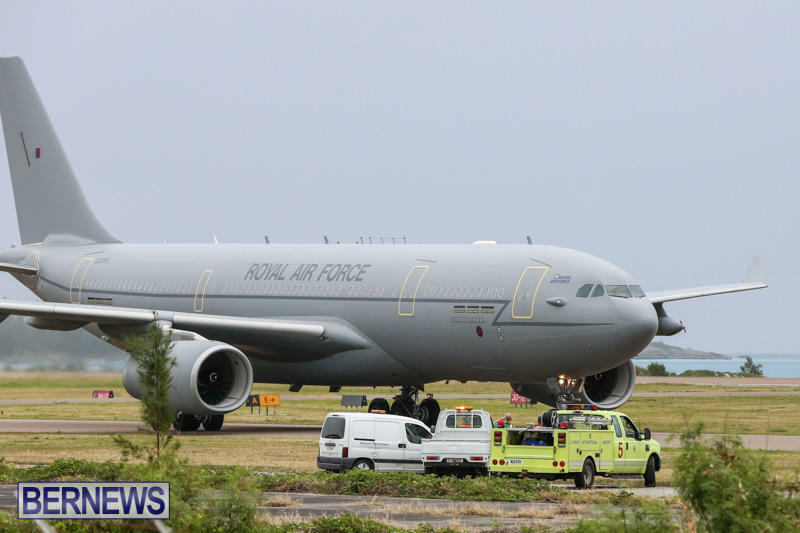 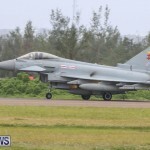 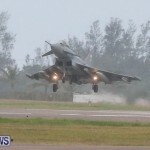 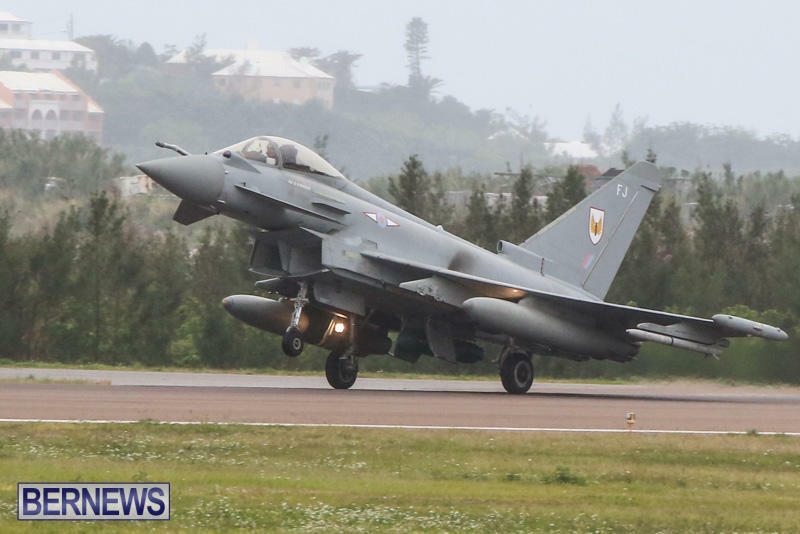 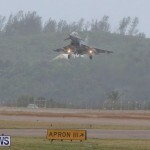 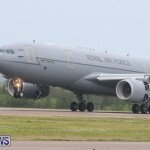 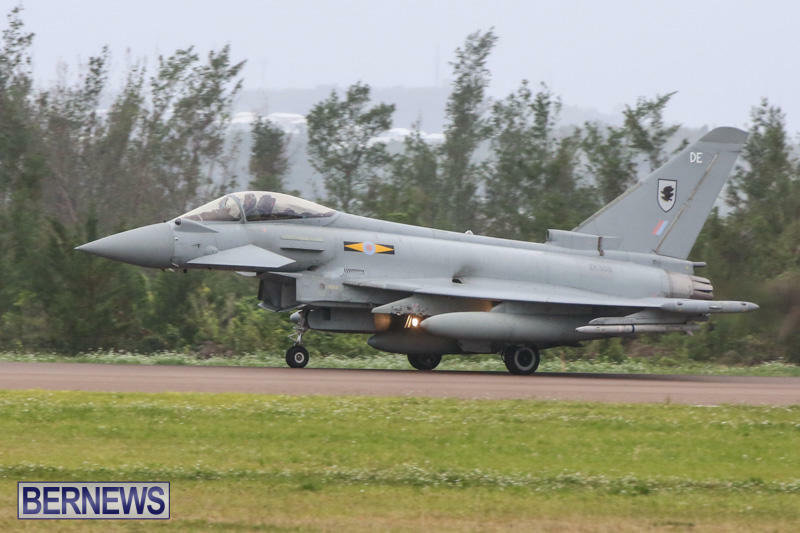 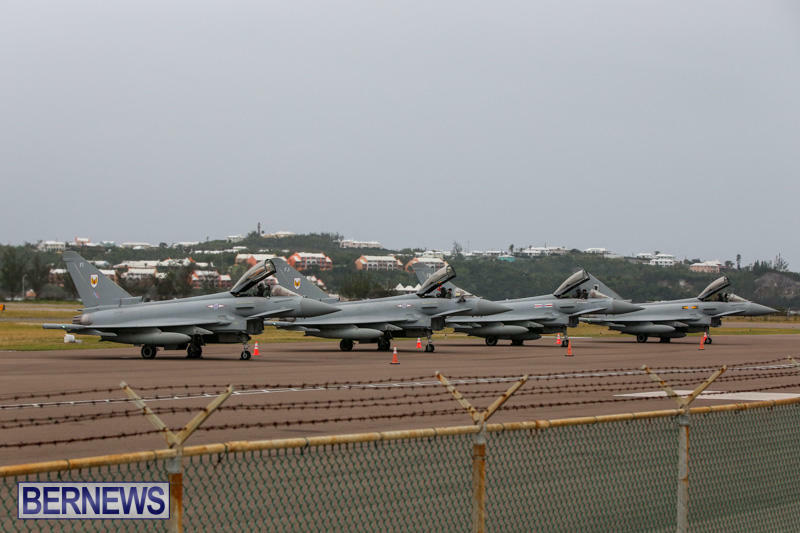 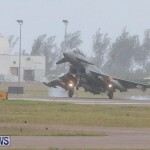 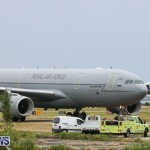 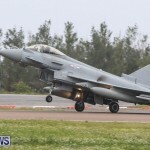 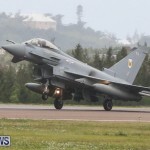 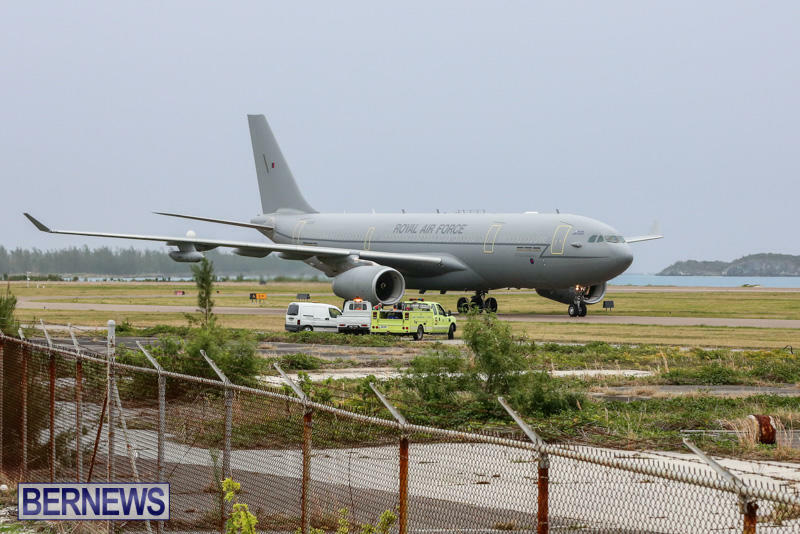 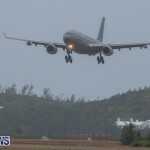 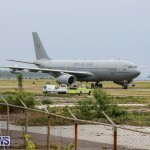 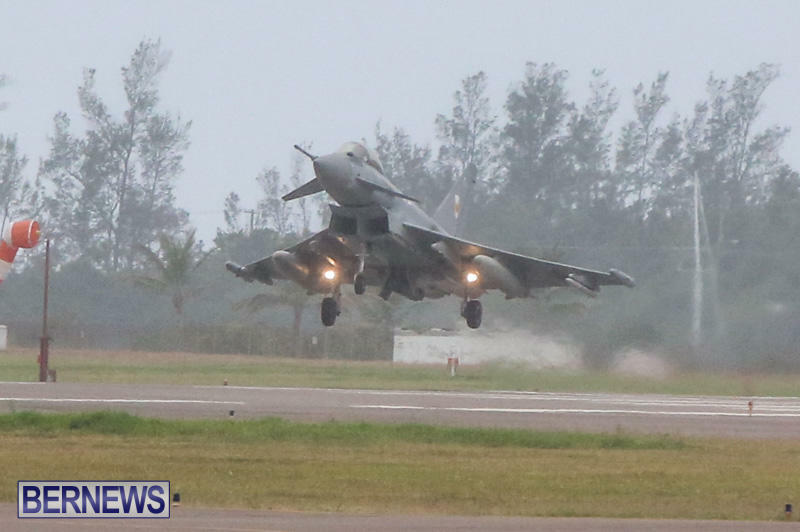 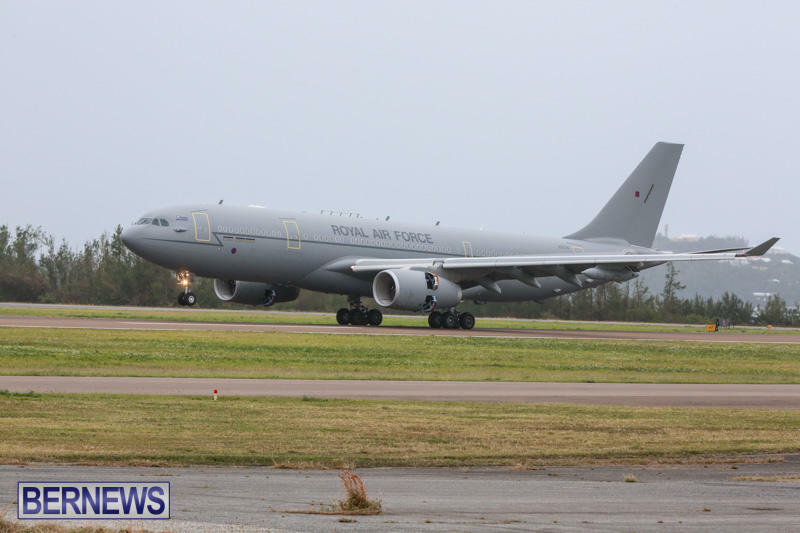 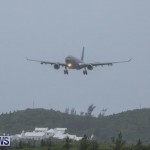 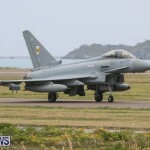 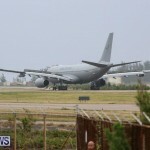 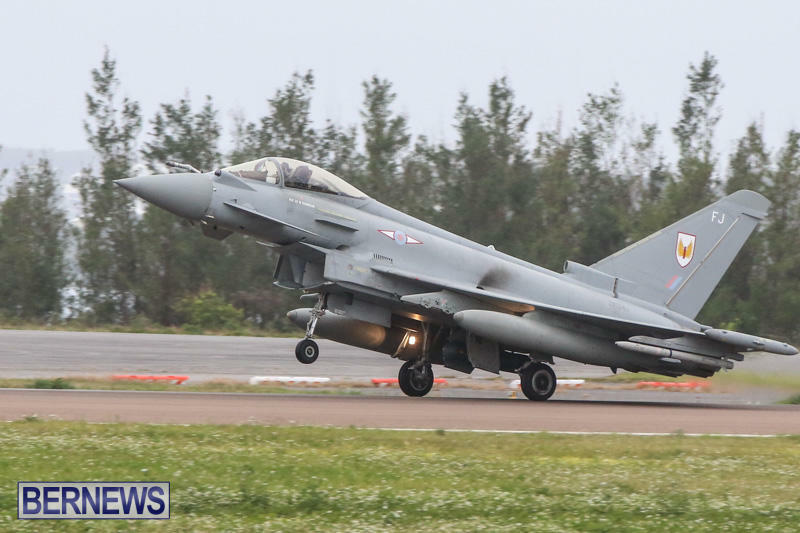 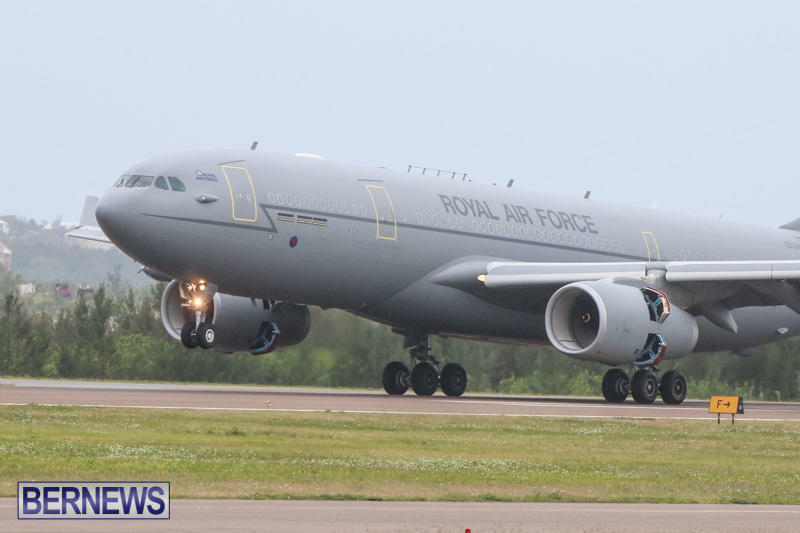 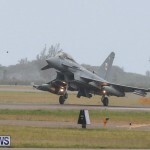 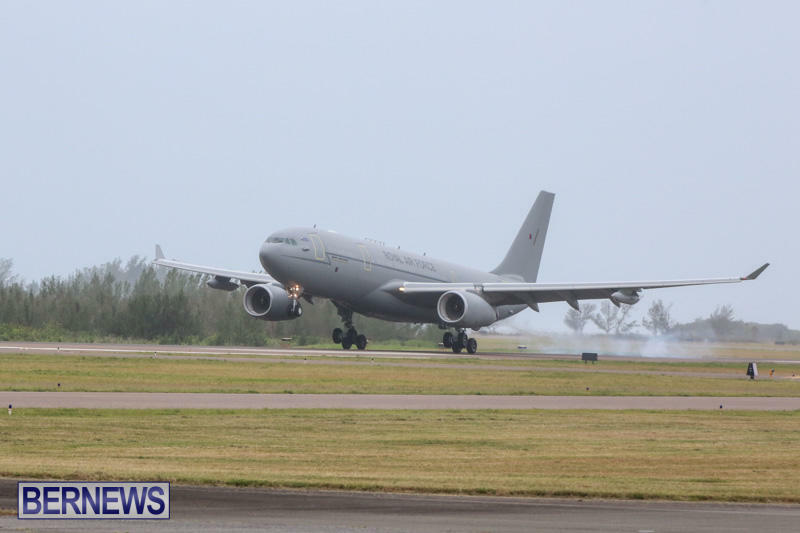 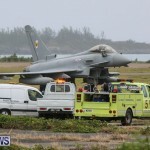 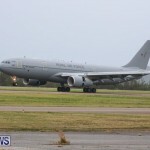 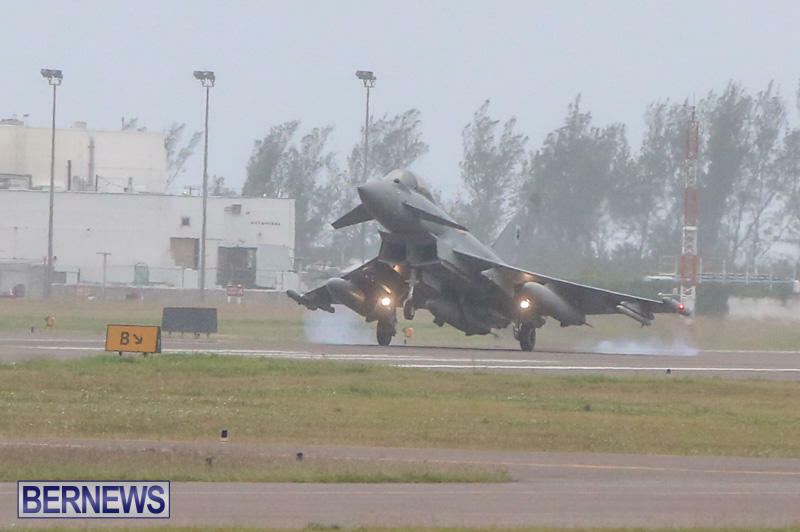 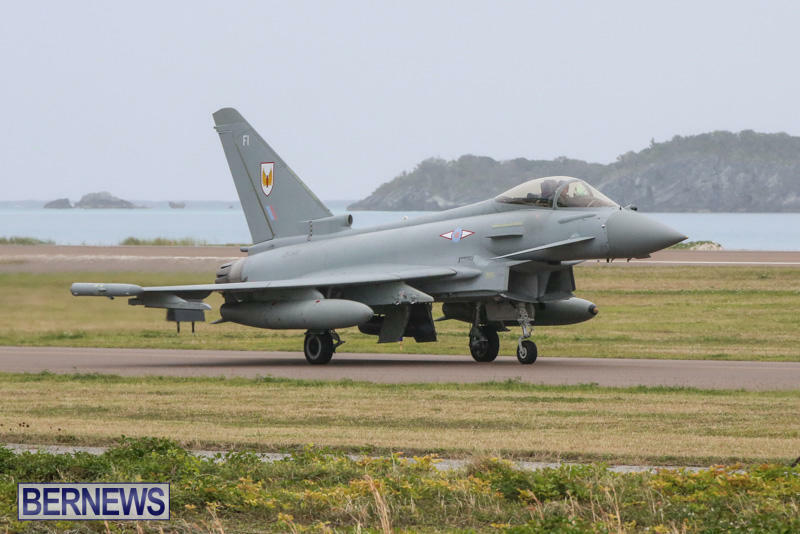 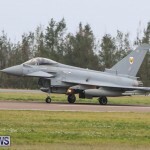 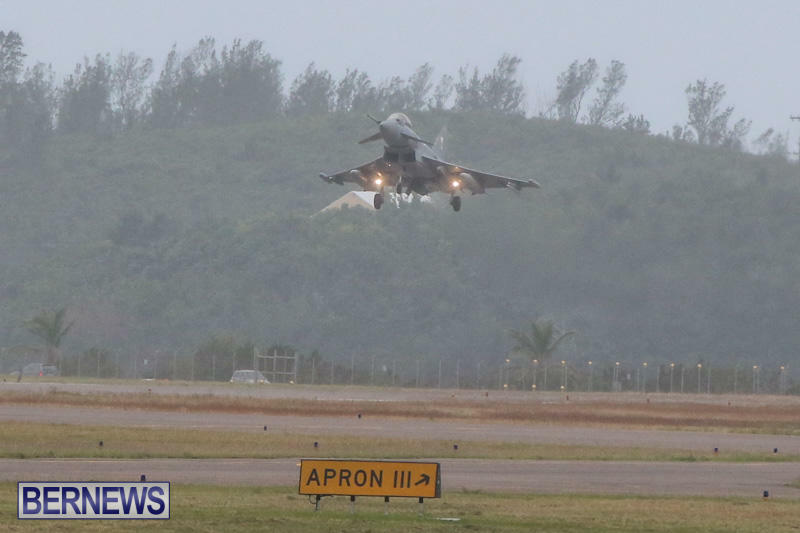 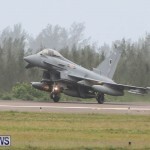 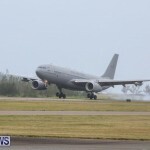 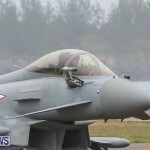 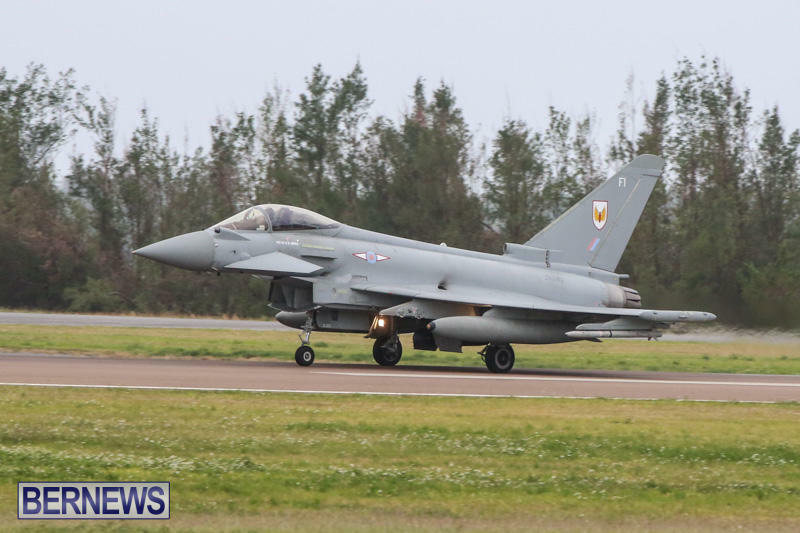 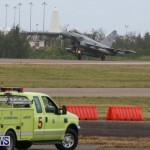 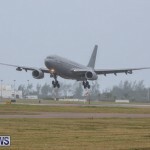 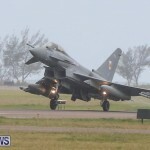 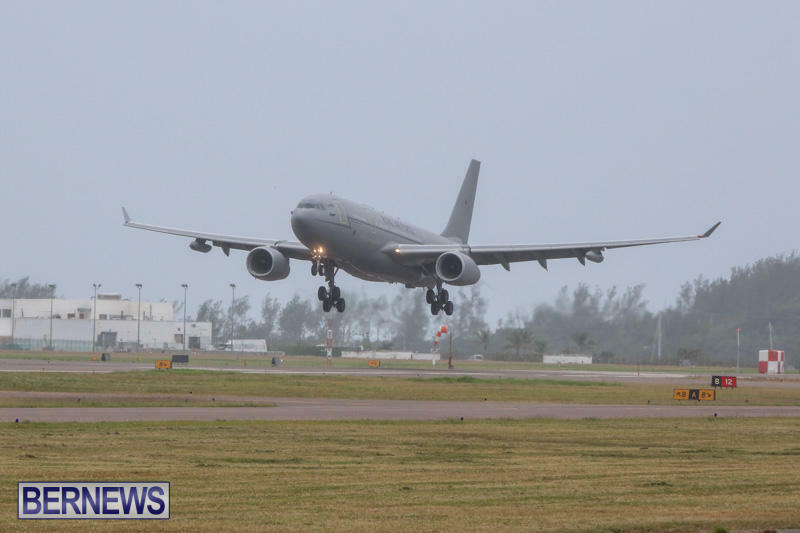 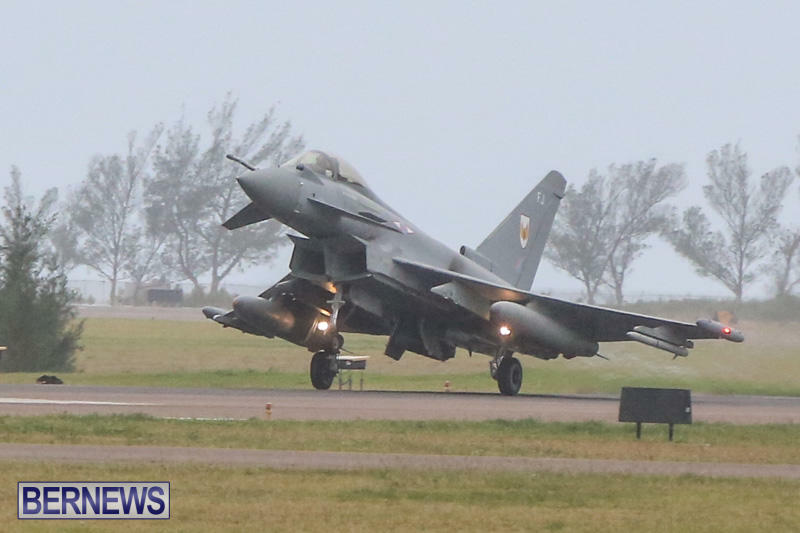 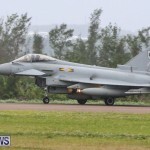 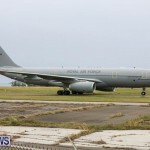 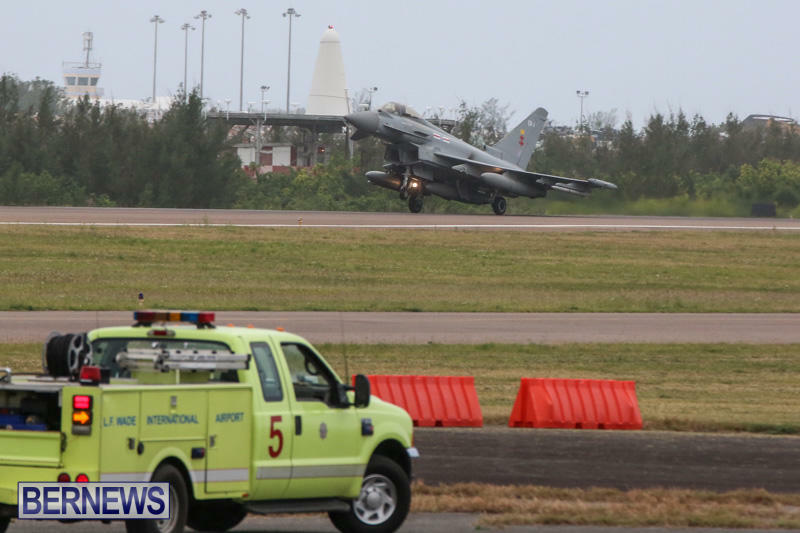 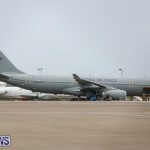 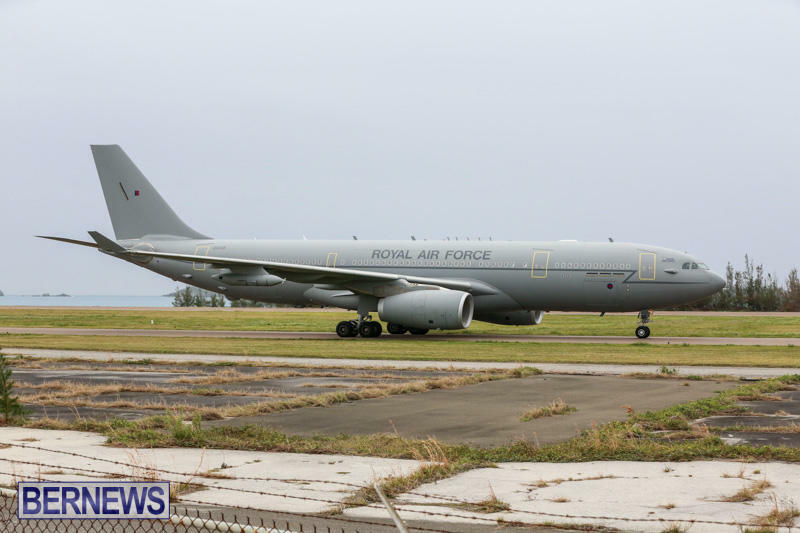 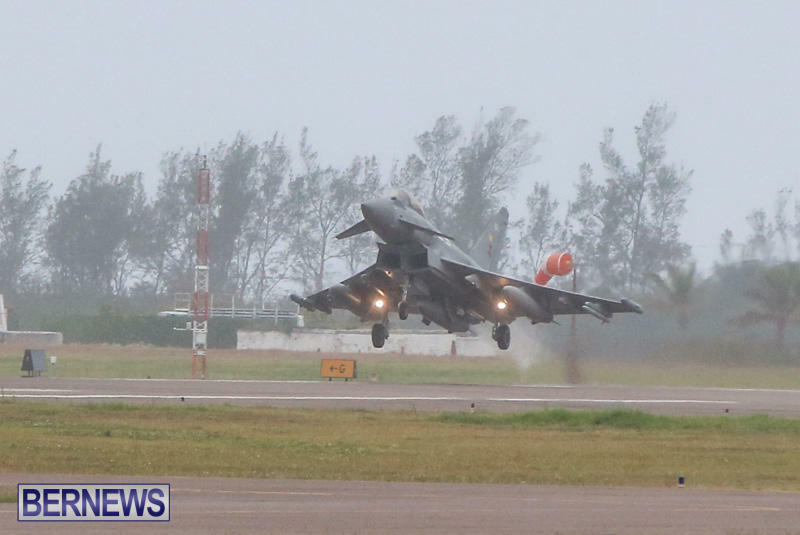 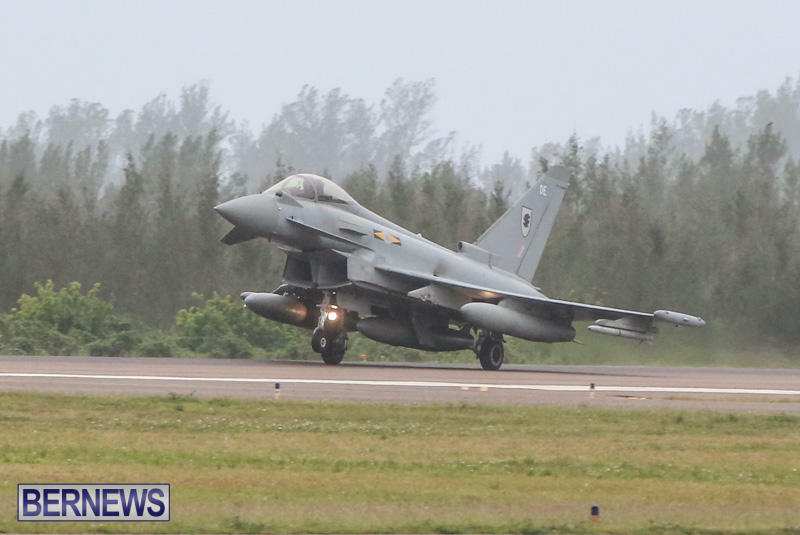 [Updated with video] Five Royal Air Force aircraft landed in cloudy and rainy conditions at the L.F.Wade International Airport at approximately 3pm this afternoon [Jan 6], with the four Typhoons and one A330-200 Voyager tanker having traveled from Lajes, Azores. 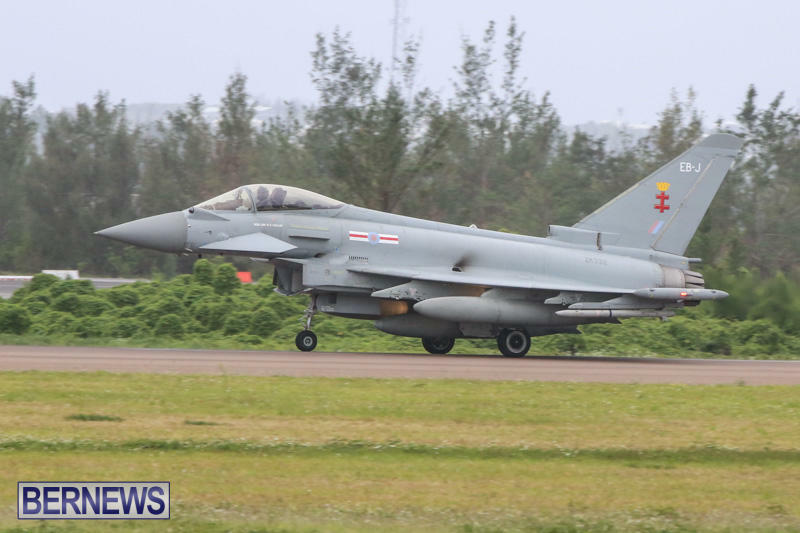 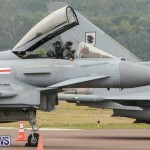 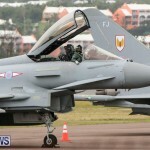 The RAF website said, “This week 1 [Fighter] Squadron from RAF Lossiemouth are headed for Nellis Air Force Base in the western United States to participate in Red Flag, the largest and most complex air warfighting exercise in the world. 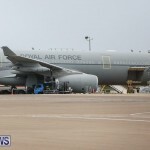 The RAF site cites a spokesperson as saying, “We start planning the trail four weeks in advance and whilst we’ve been conducting trails for many years each one is different. 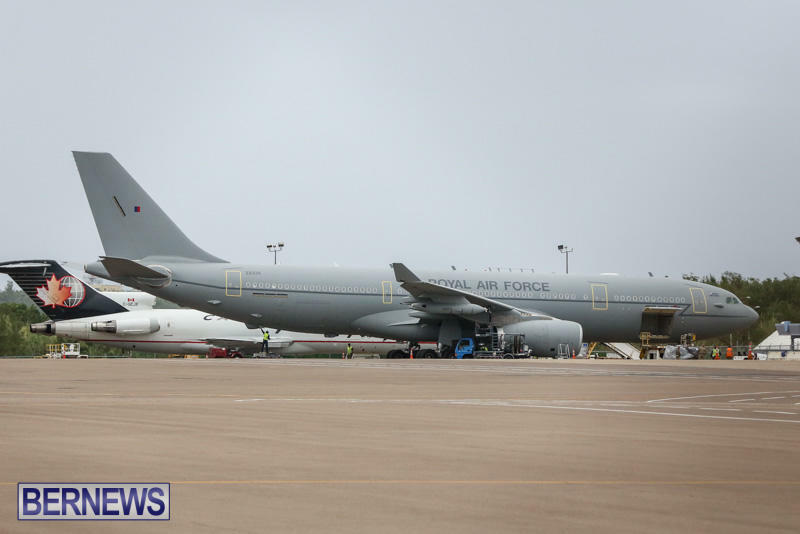 When we get tasked we plan the route and determine where each air-air refuelling will take place. 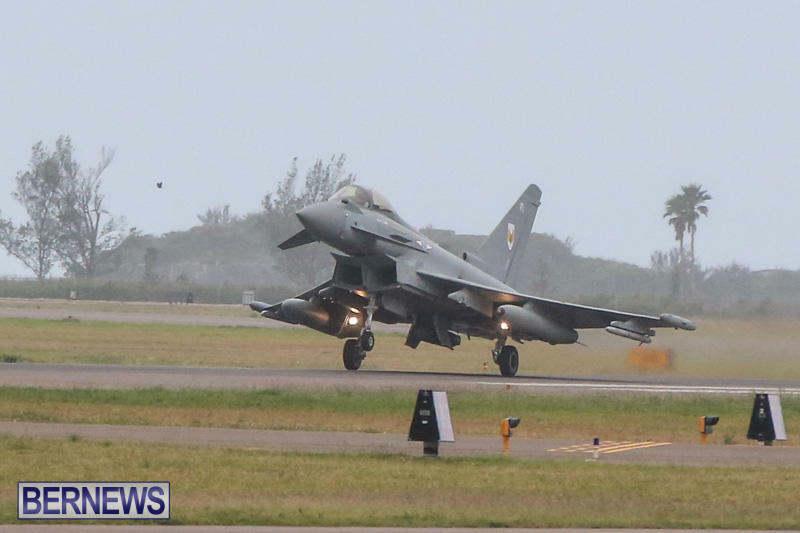 “When trailing fast jets over long distances we need to remain within 90 minutes of a diversion airfield lest we have any problem with one of the aircraft. 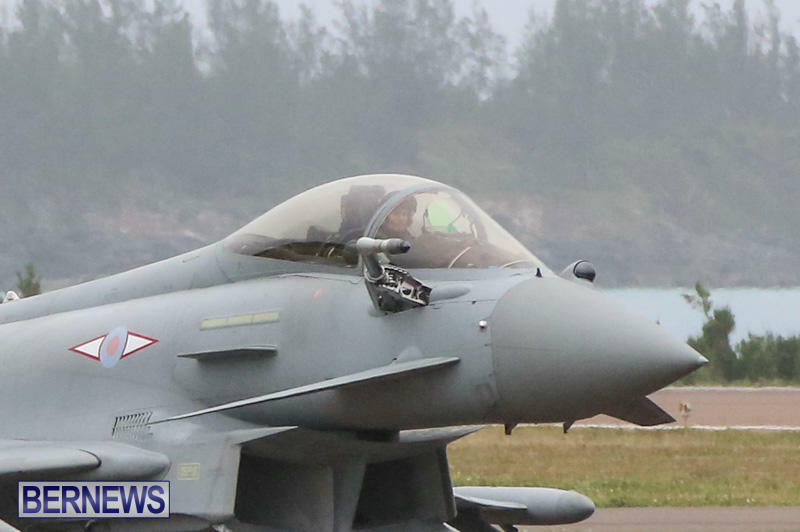 We also have to factor in the sea temperature to ensure that in the unlikely event of a pilot having to eject that they are able to survive in the water for as long as possible. 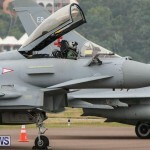 And what are Mickie mouse army was talking two weeks ago! 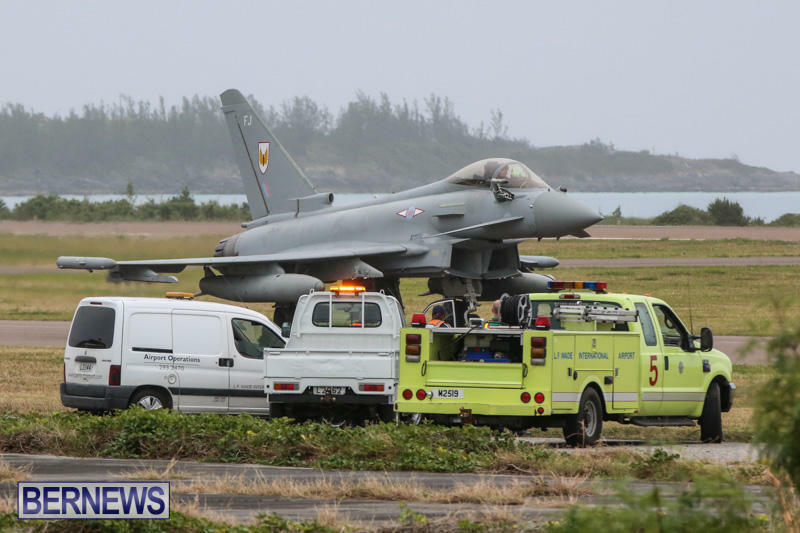 The war machines in action……..sign of the times…. 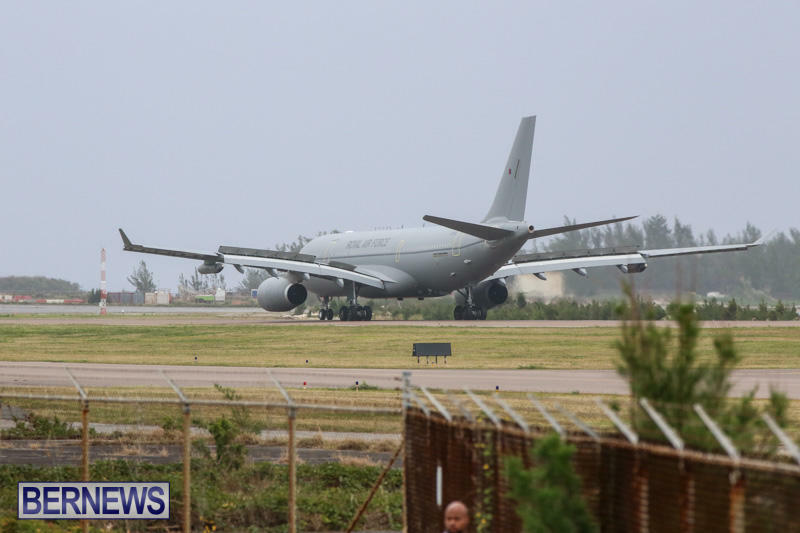 Truly a sign of the times that it is now newsworthy to see military activity in a place that was for centuries a key strategic military base. 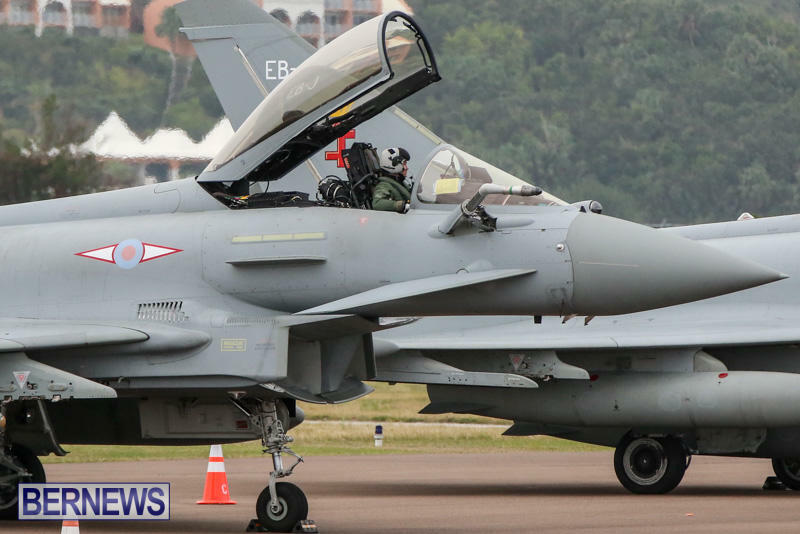 We live in the safest, most peaceful time in human history despite what you may say in the news. 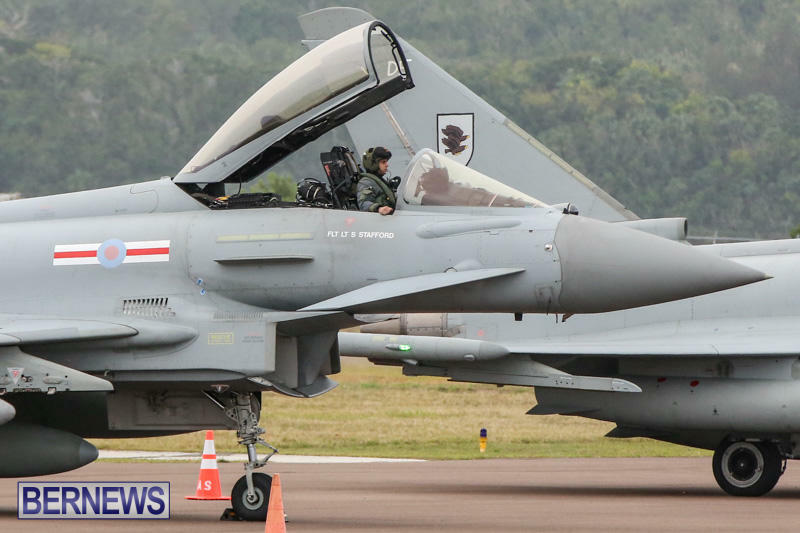 *they say in the news. 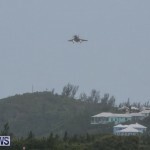 Thank you BERNEWS for keeping us and the world informed on current and local events. 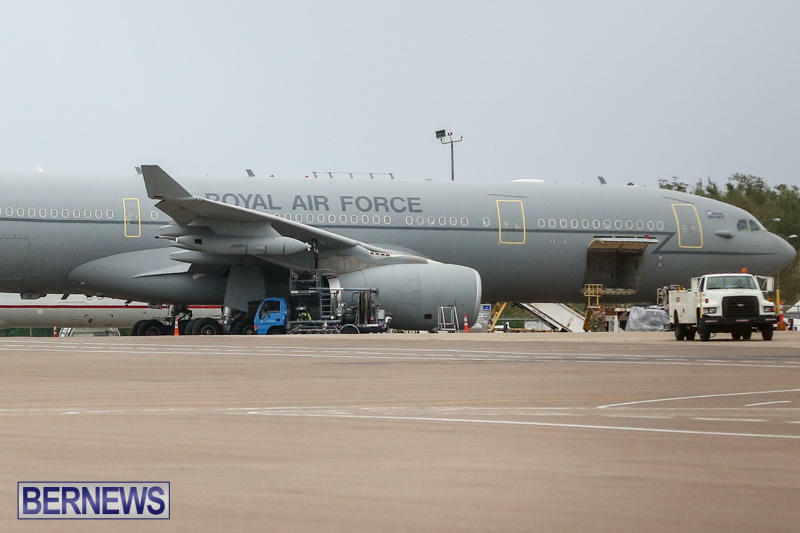 Thanks for taking the time to film the visiting squadron. 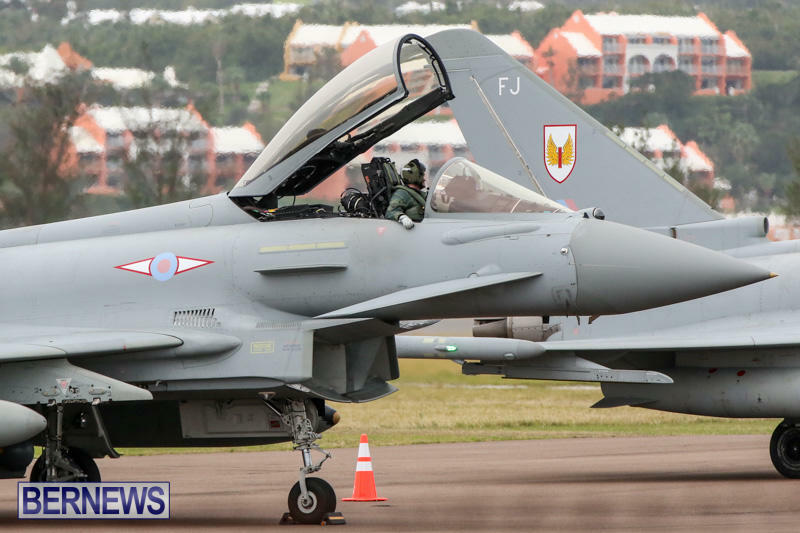 I look forward to you filming their “loud, afterburner” departures. 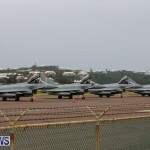 @bernews – when do they leave?? 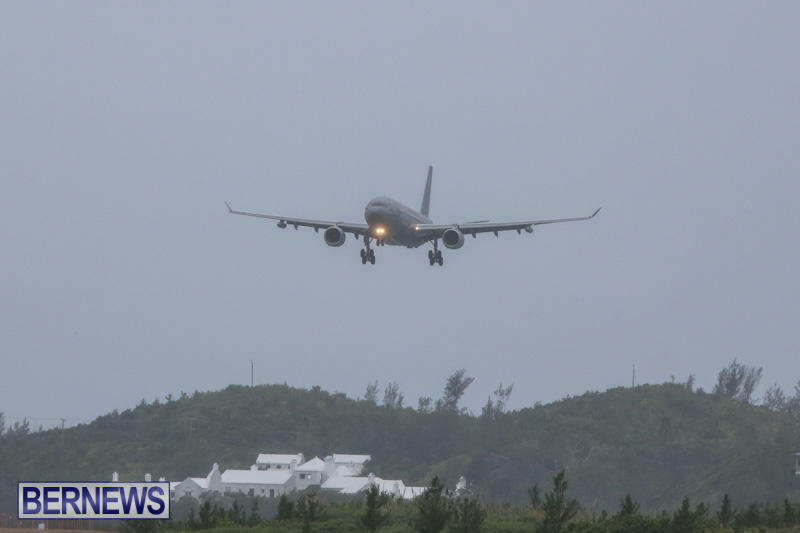 They just left…they departed just before noon today, but we believe another set of them may be coming in later this afternoon!